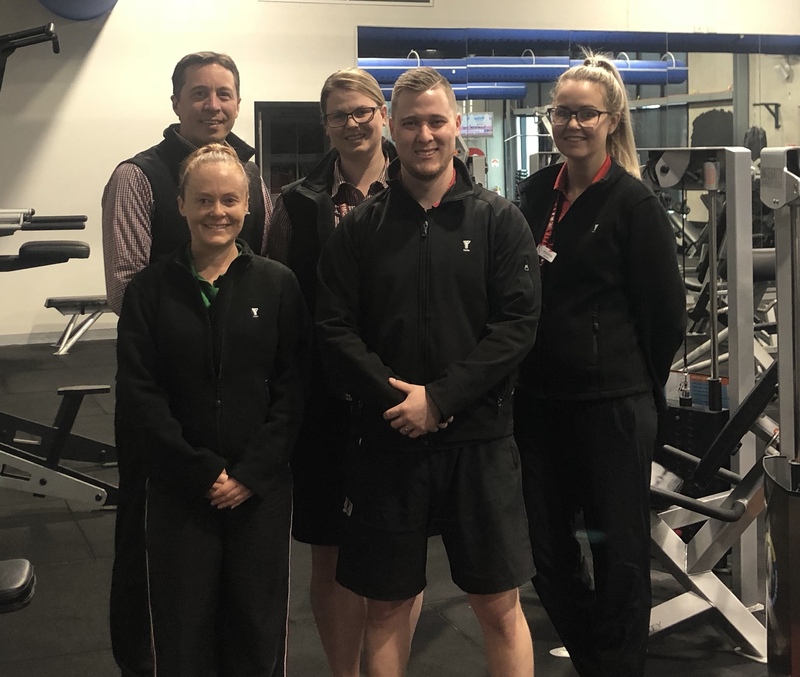 The Aquadome is the first in South Australia to achieve Fitness Australia Quality Accreditation, with YMCA South Australia’s other seven facilities to undertake the accreditation process in the coming months. The recently launched Quality Accreditation Program by Fitness Australia, the peak fitness industry association, is designed to continuously build on the quality of a fitness business, with customer care and value being the ultimate goals. “I commend the team on their drive for providing great customer service and business practices,” adds Mundy. Raise community expectations of customer care and service.